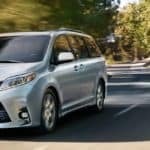 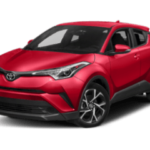 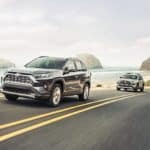 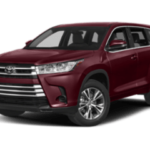 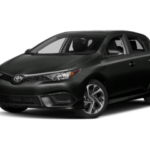 A New Generation, With the Same Level of Excellence in the 2019 Toyota RAV4! 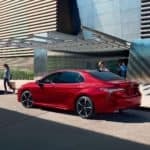 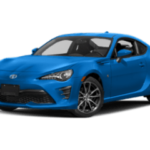 A New Sports Car, with the Quality and Prestige of a Toyota: The 2019 Toyota 86! 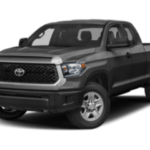 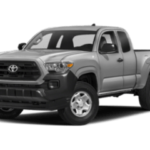 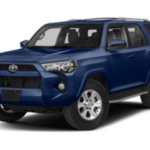 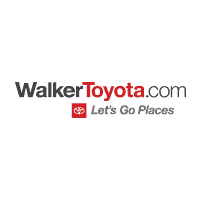 What does the Toyota Tundra SR5 have to offer?